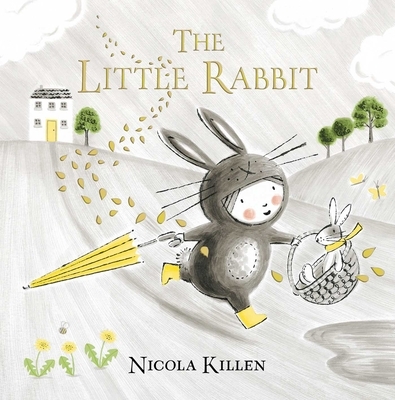 The Little Rabbit is sure to enchant and charm young readers and is great for sharing with a friend. Nicola Killen has always loved drawing and still likes nothing better than taking her sketchbook to the zoo to draw her favorite animals: rhinos and penguins. She designed cards before starting an MA in children’s book illustration at Cambridge School of Art, and since then she has been working on her own books. Her most recent book is The Little Reindeer, which was called “entertaining…a perfect bedtime read” in a starred review by Kirkus Reviews and “magical” by Publishers Weekly. The Little Reindeer was named a Horn Book Holiday High Note. Nicola Killen lives and works in Cambridge, England.